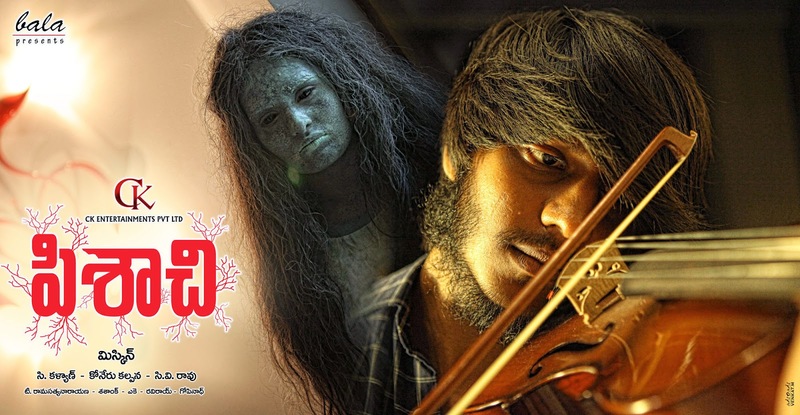 Check out the first look posters of Telugu dubbed tamil film Pisachi Movie which is coming up with the Horror Concept. 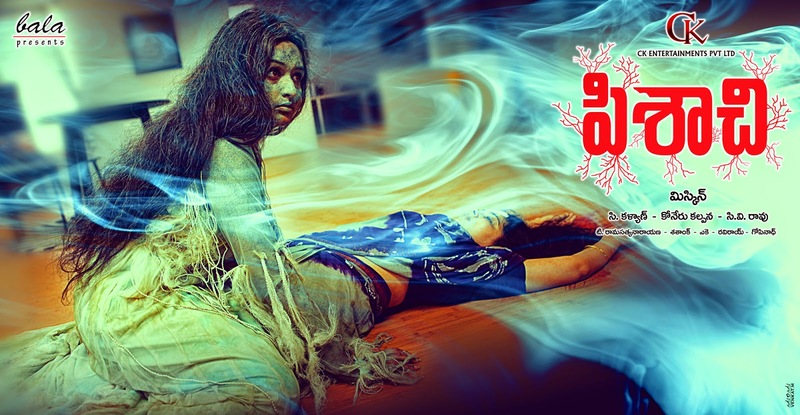 This film stars all new faces in the lead roles which is being directed by Myskin and Produced by CV Rao and C Kalyan. 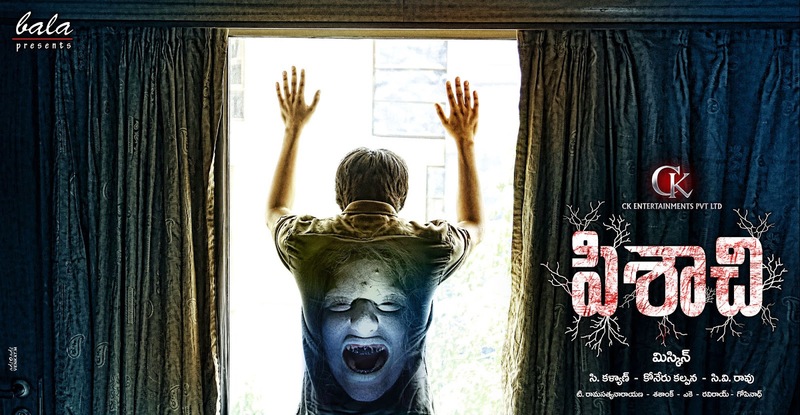 CK Entertainments Pvt Ltd is producing this film in Telugu language.